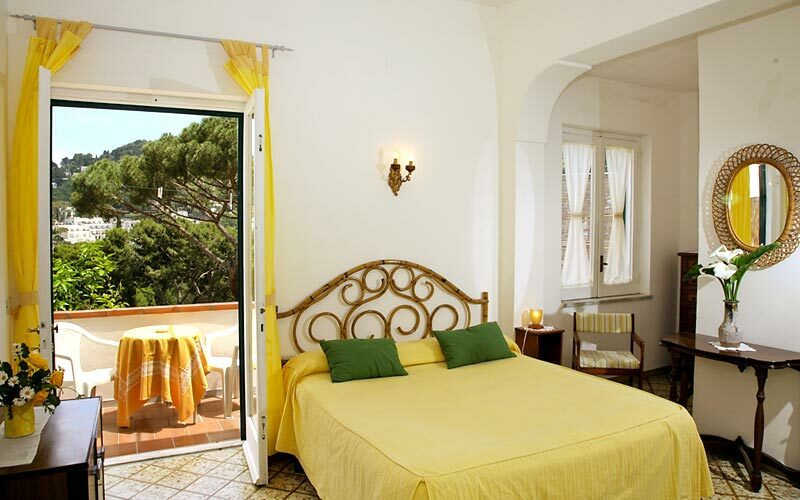 Parco Augusto Capri: 3 reasons to book here | Capri Booking. 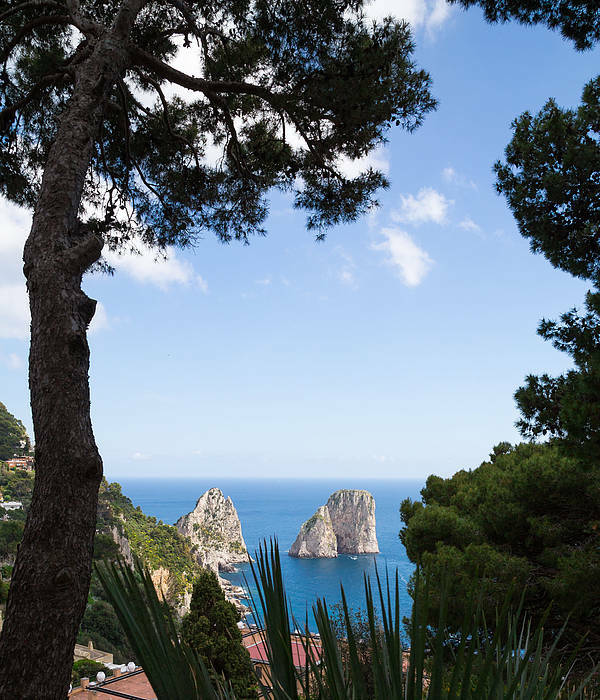 The cliff edge Gardens of Augustus, from where a magnificent view of the Faraglioni can be seen, are just outside the door; as are the amazing Via Krupp and the Charterhouse of San Giacomo. 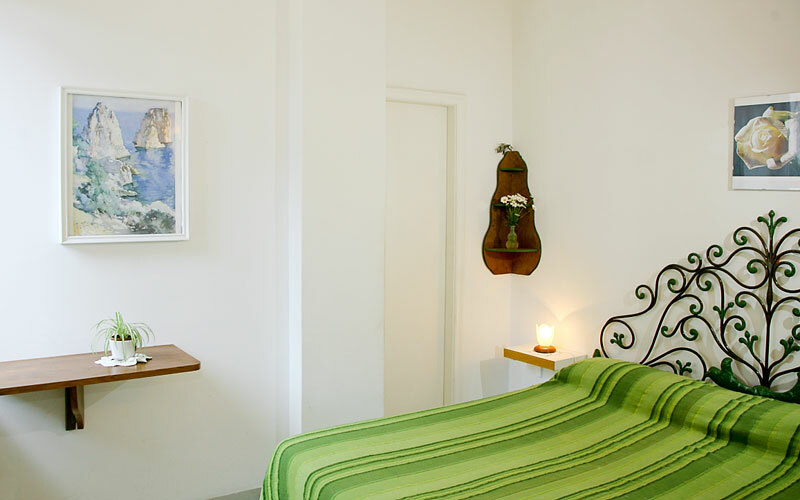 The Piazzetta is only a 5 minute stroll away. 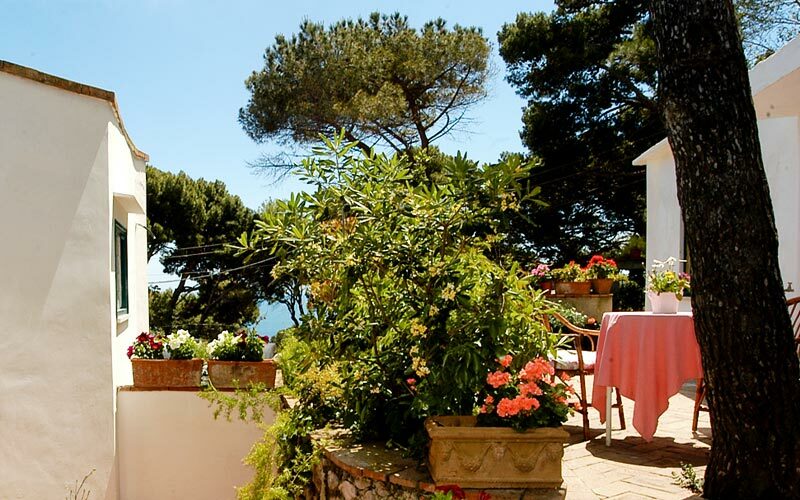 With a location like that, it's no wonder Capri's B&B Parco Augusto is such a popular place to stay! 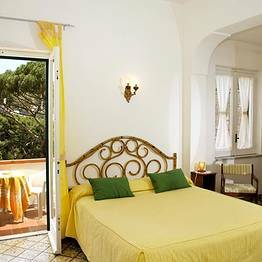 If Capri's glamorous 5 star resorts are not your scene; if you'd rather stay in a small, friendly and conveniently priced hotel, a B&B is the perfect choice. 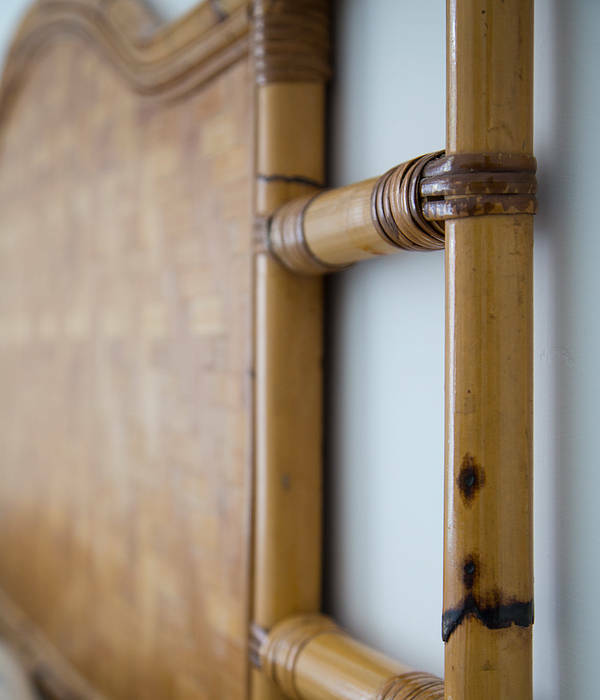 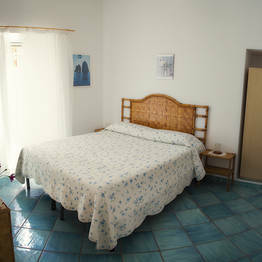 If you like the idea of a centrally located B&B, with comfortable, clean rooms, and, why not? 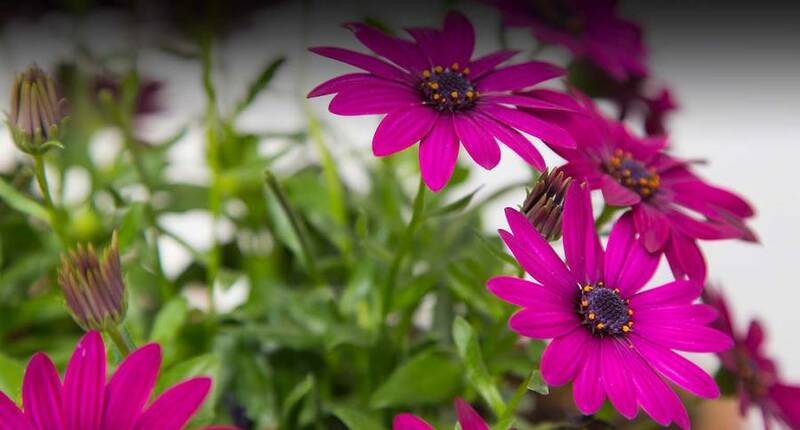 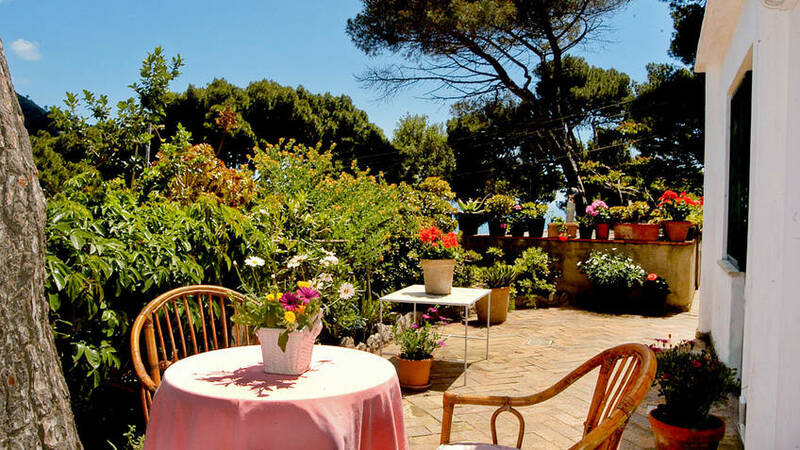 pretty flower-decked balconies too - then you're going to love Parco Augusto! 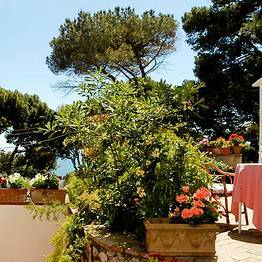 A B&B, by the "Emperor's gardens"
Breakfast is served on the terrace, bathed in the morning sun which filters through the pine trees in the Gardens of Augustus, which are situated directly opposite. 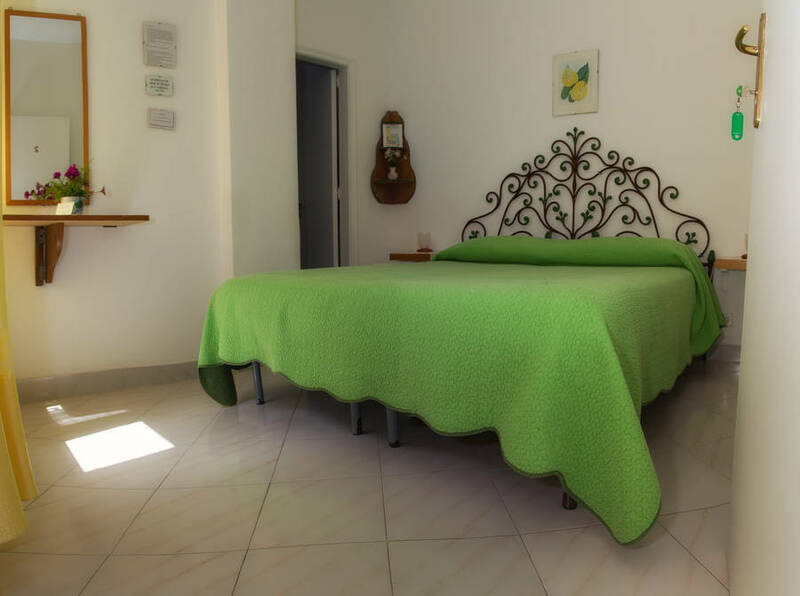 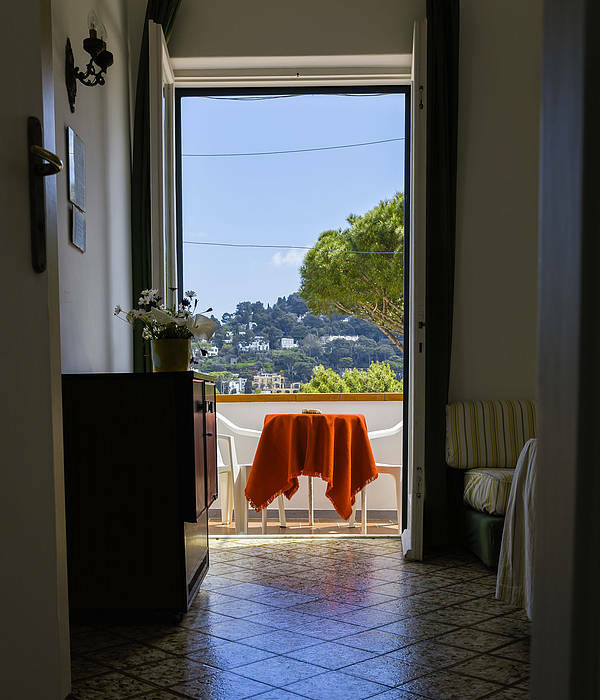 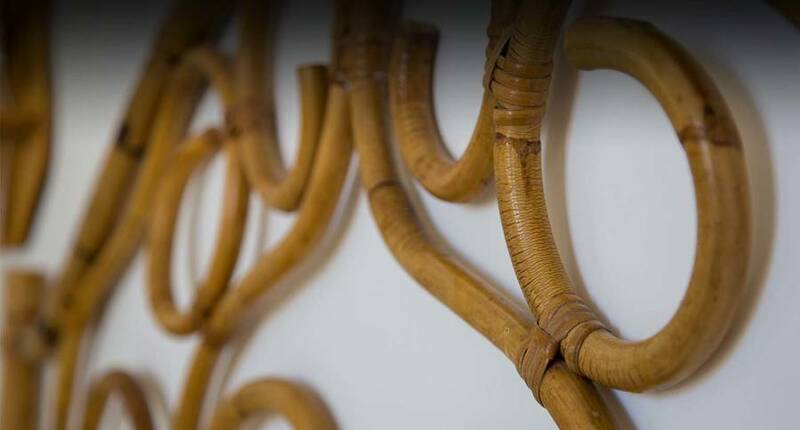 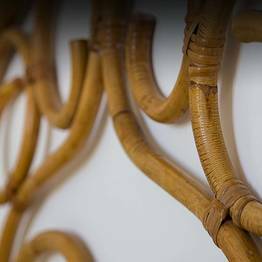 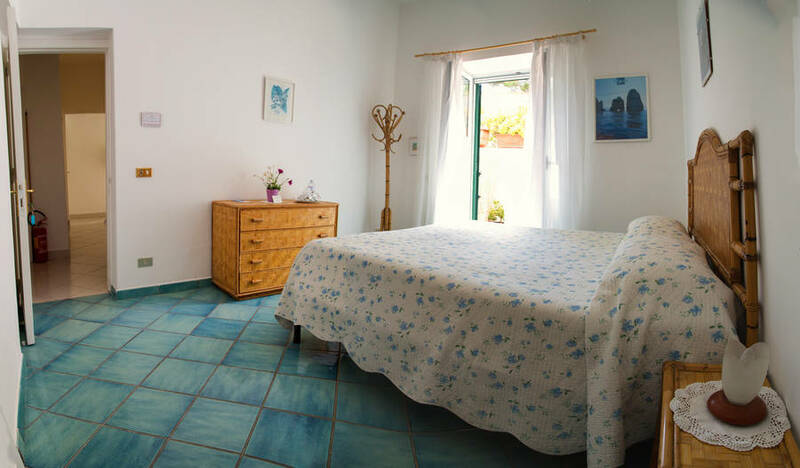 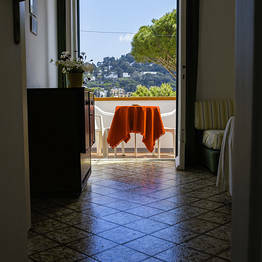 Central as it may be, the B&B is incredibly peaceful, making it the ideal place in which to relax after a day spent mucking about on the nearby beach of Marina Piccola or exploring the towns of Capri and Anacapri. 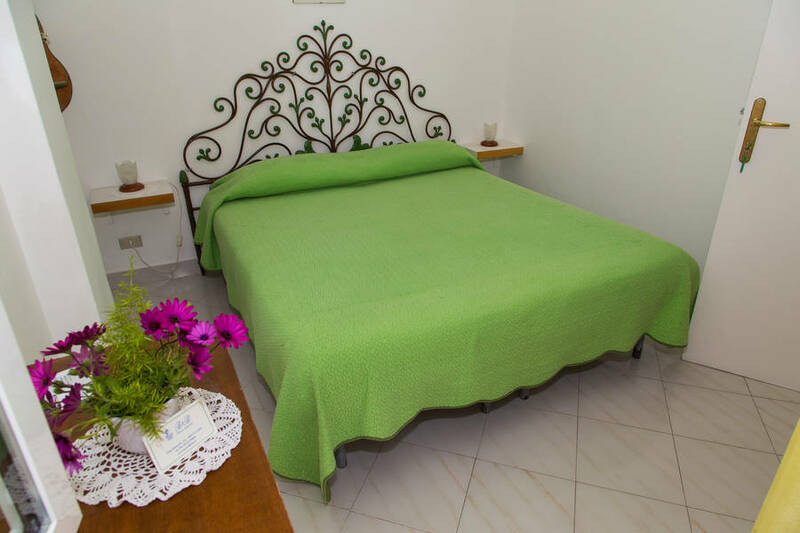 "the owners are really nice, take care about customers calling you to give directions on how to arrive there and really make you feel like at home"
"Anna and her husband were wonderful. 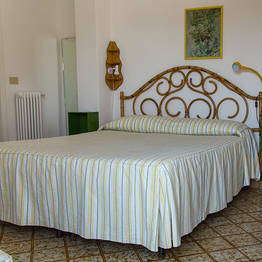 Excellent location, just a quick walk from the main piazza." 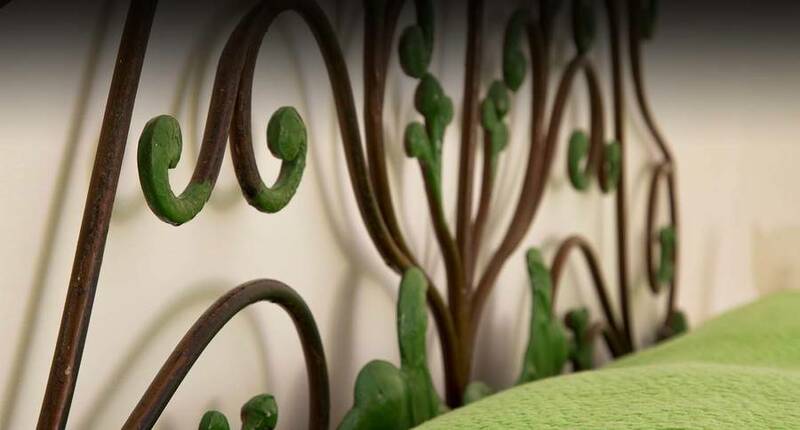 "They say continental breakfast but don't give you that. 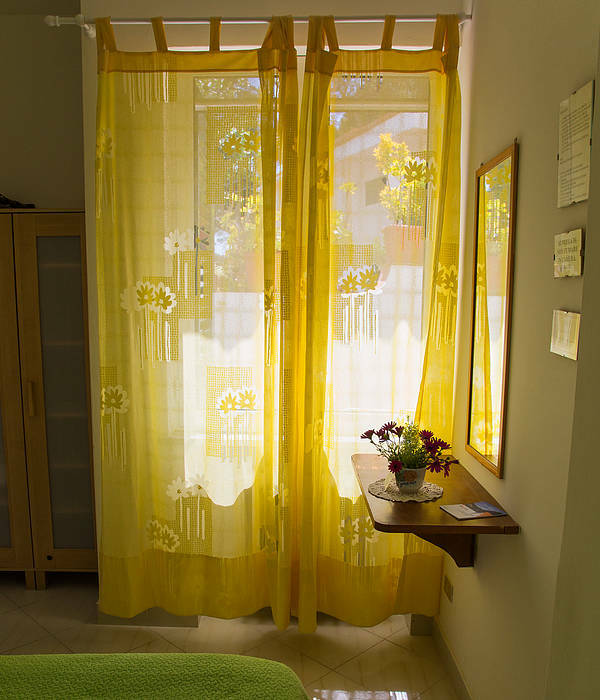 Only tea/coffee, bread, butter and jam. " 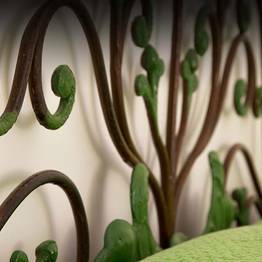 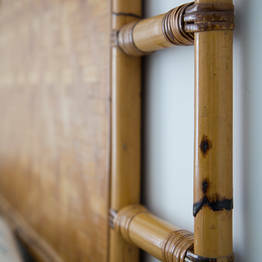 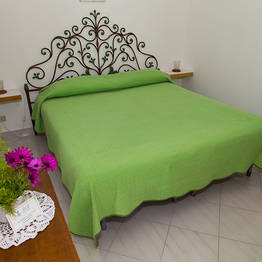 "This is a beautifully located, value for money bed and breakfast. 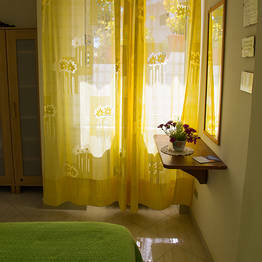 The owners are kind and welcoming. 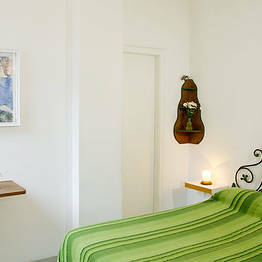 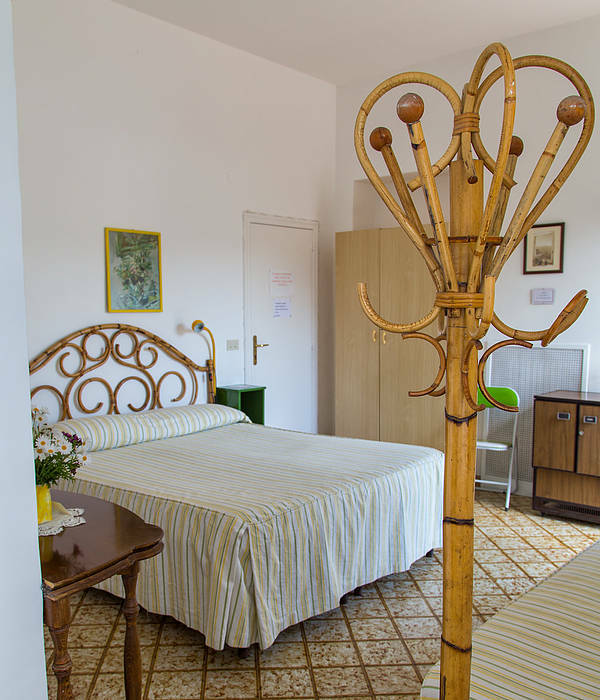 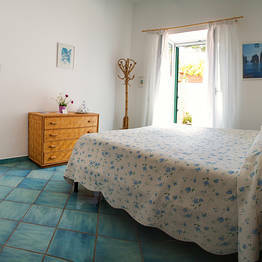 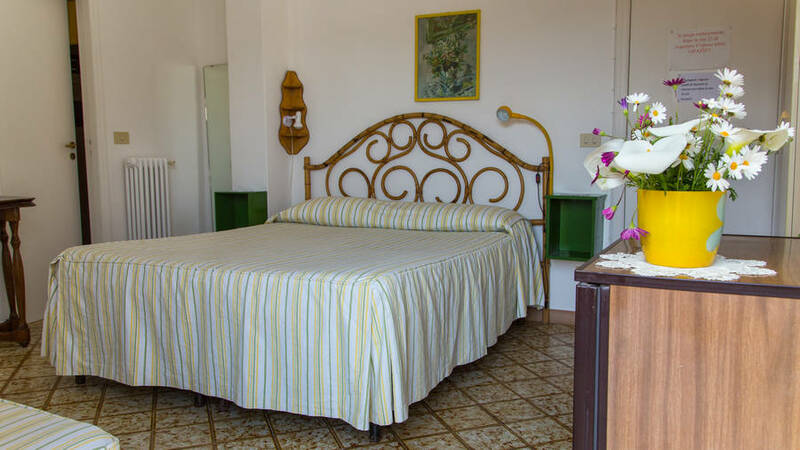 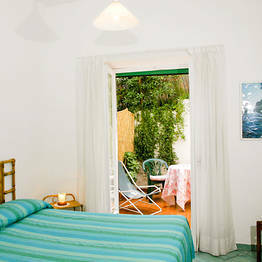 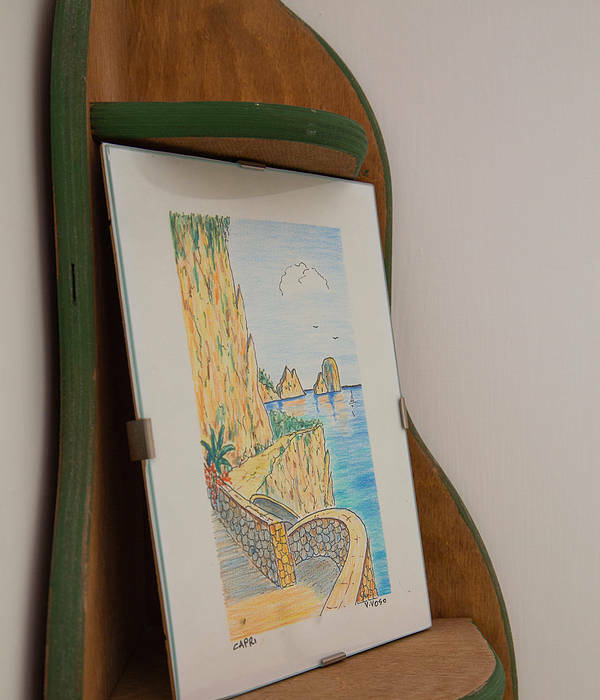 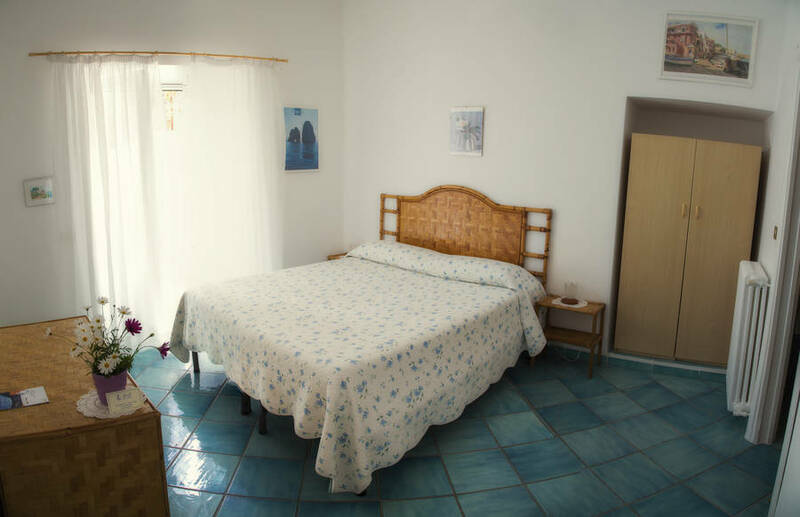 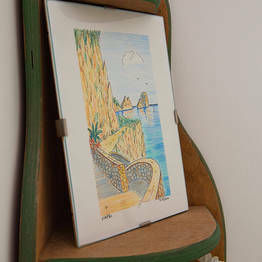 The room was very clean and well appointed with a lovely balcony to enjoy the view over Capri town." 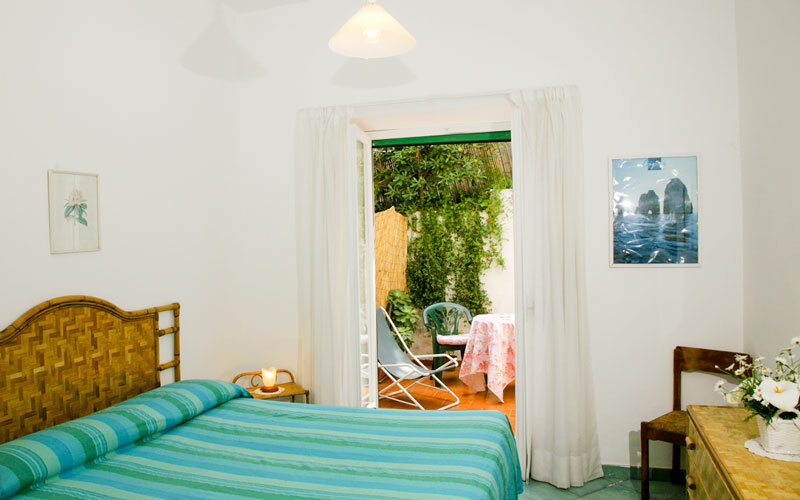 You'll have a hard time finding a more centrally located B&B in Capri than Parco Augusto. 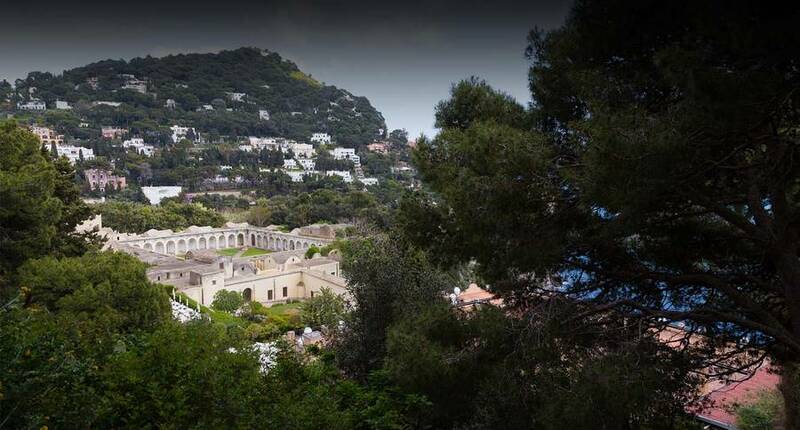 The Gardens of Augustus and the terraces overlooking the Faraglioni are practically on your doorstep, as are the Via Krupp, the spectacular path carved into the rock which leads to Marina Piccola, and the monumental Charterhouse of San Giacomo. 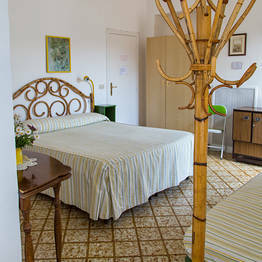 And the Piazzetta? 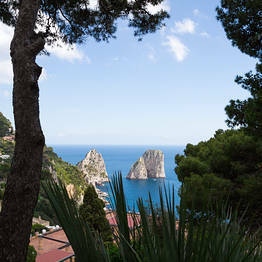 Capri's famous, celebrity-packed square is just a short stroll away!